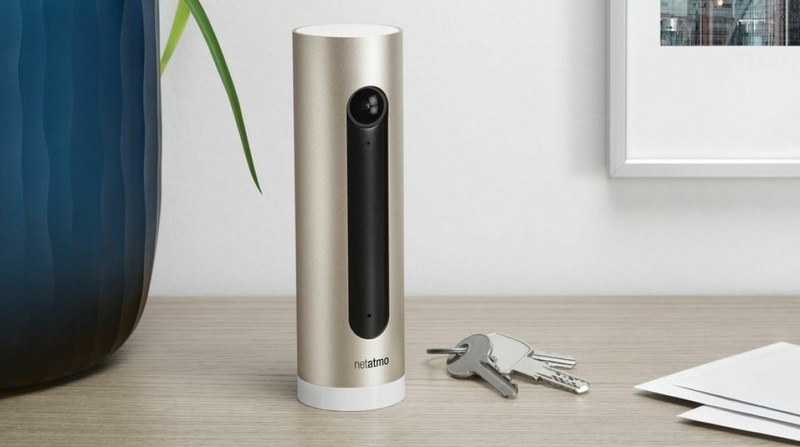 Good news Netatmo fans, the smart home company has announced a new Connect platform that will allow developers to tap into its connected kit, including the Welcome indoor camera, thermostat and weather station. Hot on the heels of Nest's decision to expand its Works with Nest program, the French company also wants to bring smart home tech closer together and this is definitely a step in the right direction. The platform is broken down into three programmes all of which will enable connected objects, services and apps to hook up with Netatmo products. First up is Netatmo Weather, where developers can take advantage of weather data measured by global Netatmo weather stations to provide users with a accurate local forecasts. Next is Smart Home, where interactions can be created between Netatmo products and other connected tech. Lastly, there's the opportunity to develop for Enterprise with the hope of helping customers to analyse energy consumption. Connect isn't just for the big name developers though. Netatmo is also launching an app competition where anyone can have a go at creating an app for one of the programmes. Entries are open until 1 July with the winner to be announced on 15 July. The winner will bag themselves a Netatmo weather station, thermostat and Welcome camera. We're definitely all for smart home companies keeping things open and making sure that more of our favourite tech can play nicely together.